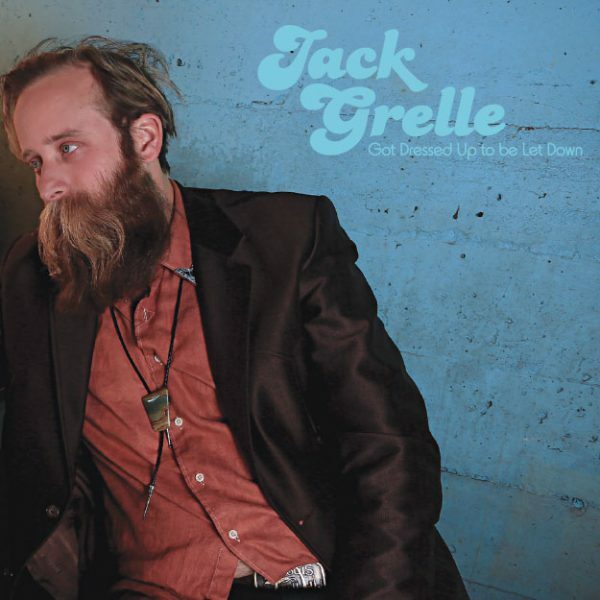 “Got Dressed Up to be Let Down,” the new album from St. Louis-based country songwriter Jack Grelle (Grell-EE), paints the picture of true Americana with depth and variety. Largely sculpted by 70s honky-tonk, the album weaves through diverse influences such as cajun, tejano, rock & roll and folk to create a passionately comprehensive interpretation of a classic sound. The songs are carefully crafted with contributions from an assortment of musicians including the South City Three (Pokey LaFarge) and John Horton (The Bottle Rockets). The arrangements include pedal steel, piano, fiddle and harmonica.